Fresh Linen Whipped Body Butter. Fresh, clean, like dryer sheets or freshly cleaned linens. Feel oh so clean when you use our fresh linen body butter. This body butter is perfect for those who enjoy fresh clean scents. 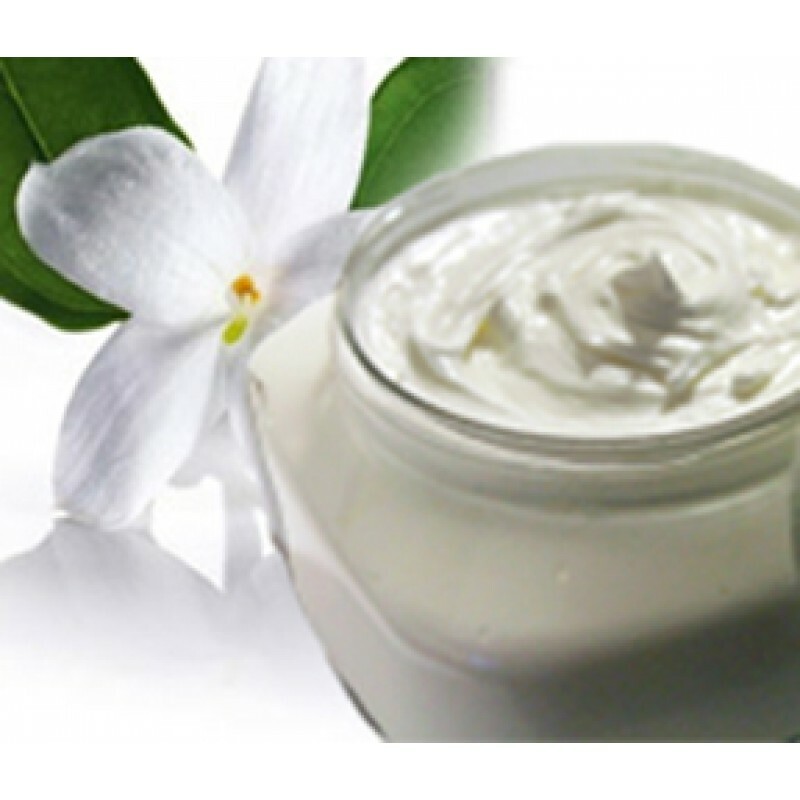 Lemongrass Whipped Body Butter. Clean Re..
Fresh Linen Soy Massage Candle. Fresh, c..